The designated Central Park area along Barrier Reef Drive in downtown San Pedro has been slowly overtaken by craft vendors over the past few years. 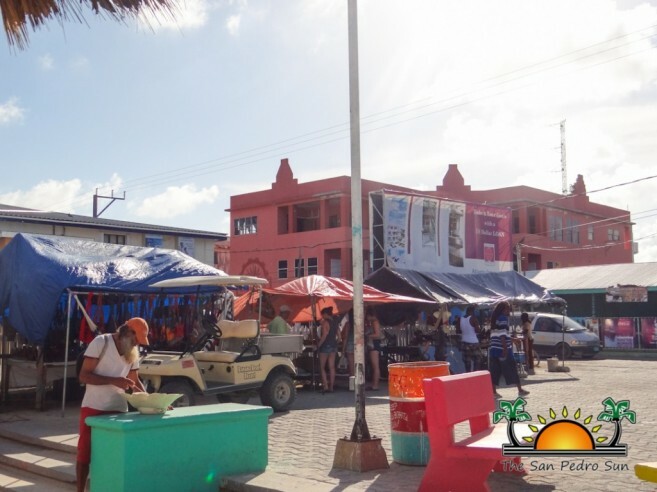 Island residents have been asking the San Pedro Town Council (SPTC) to restore the park and relocate the craft vendors to the ‘welcome area’ of San Pedro near the Saca Chispas Field, but because the vendors have been allowed to operate in the park, making that change is proving difficult for the SPTC. The issue was aired by local residents prior to the recent municipal elections. 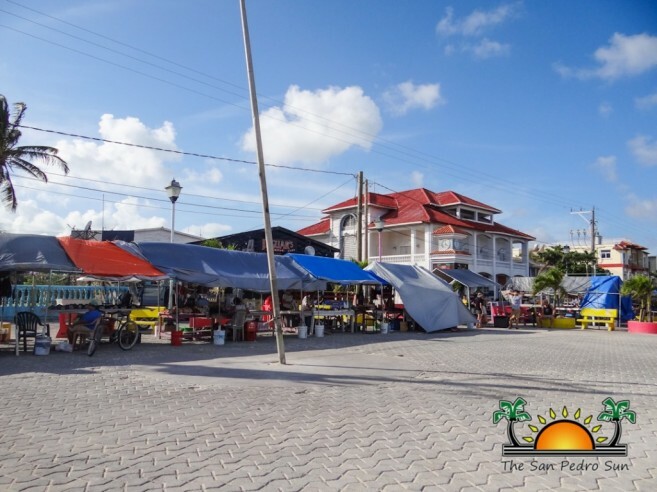 Residents believe that while some have been genuine with their operations, some of the vendors have taken advantage of the centralized area to conduct illicit activities such as drug peddling. 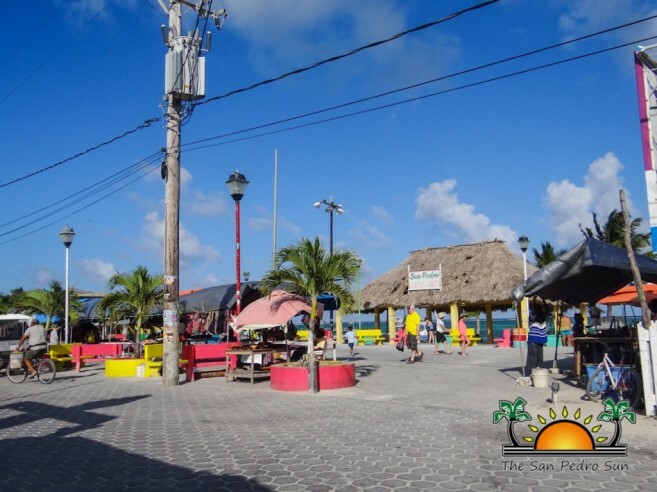 They also believe that while such activities put a black eye on the tourism dependent island, the local municipality should relocate the vendors to the Sunset Boardwalk Area as was the original plan. But authorities have been ignoring the issue for years, because relocating the street vendors can affect the local politicians in future elections. But with local elections gone, what are the plans for the park and the street vendors? Mayor of San Pedro Town Daniel Guerrero took the opportunity to address this question for The San Pedro Sun. According to Guerrero, he is meeting with the vendors before the end of the month to look at an alternative. Guerrero said the council will be working with the Belize Tourism Board (BTB) to look at an option of relocating them near the newly constructed Sunset Boardwalk area. 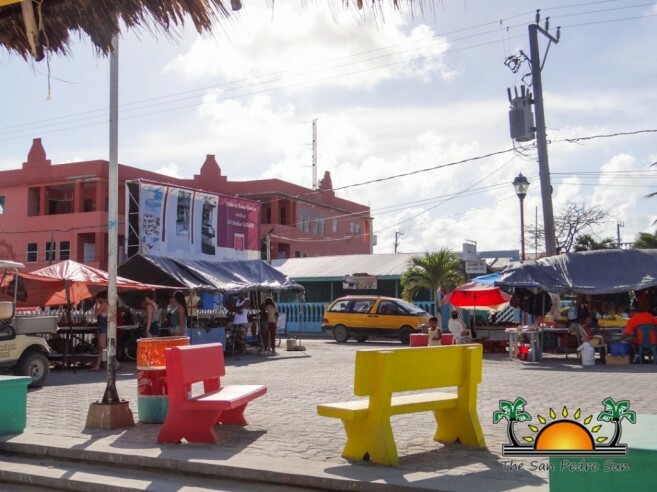 The council believes that even though the decision to relocate the vendors will see a backlash from them, it is imminent but there must be something in place for them. “They know that at some point they will have to be relocated,” indicated Guerrero. The Mayor did confirm that the council has received several complaints, including a written letter from the priest of the San Pedro Roman Catholic Church. Once the vendors are relocated to a new location, the SPTC will help to direct tourists into the new area. The SPTC hopes that vendors should be relocated before the next high season.